Arrive 15 mins before your scheduled flight time, which will give you sufficient time to fill out the necessary paperwork, make any payments, and watch others training. Usually one person takes their first flight, while the other person watches, then you’ll switch, which allows you time to rest between flights and gives you a chance to watch and learn from the other person’s flying. Take your first flight (the instructor will control the throttle – once you are comfortable with the steering and stability control, the instructor will advance the training to include waving to a camera, walking running on water and some height moves, if you’d like it. Head back to the land base. Video package option- your High Definition video footage -if purchased. You can bring your own GoPro if you like we – have lots of mounts on the Jetpacks and Flyboards.. CALL US TODAY AT 1300 538 538- 0434 538 722 Australia OR Purchase Online! 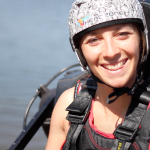 Want to see what others are saying about the Jetpack Flight Experience? 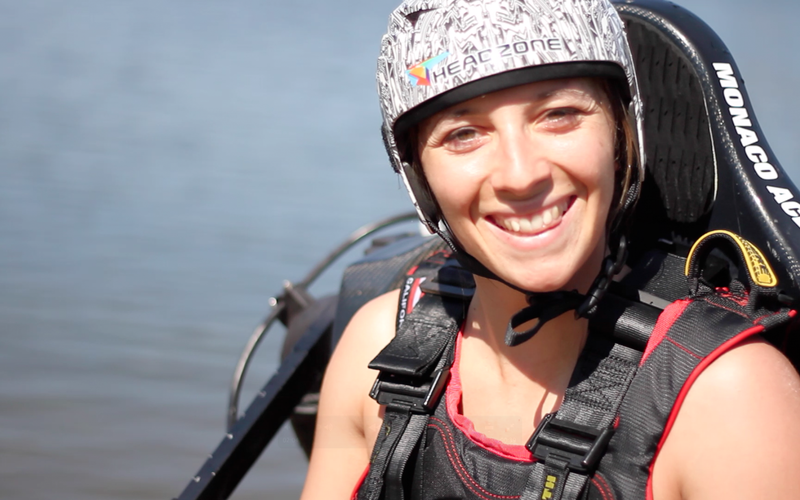 View some of our Jetpack Pilot Testimonials here. The centre also has Whitewater rafting on site. We use a variety of cameras from different angles including GOPro’s, all shot from different angles, on land and direct from the Jetpack.  Have a look at some of the customer videos at the Jetpack customer youtube channel.